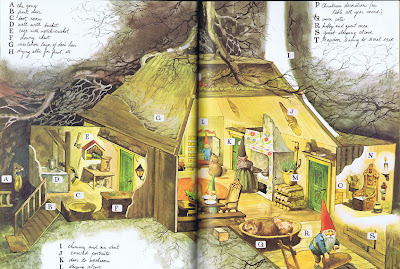 When I was little, I remember every time we visited this one family friend that I would make a beeline for their bookcase and pull out Gnomes by Will Huygen, illustrated by Rien Poortvliet. 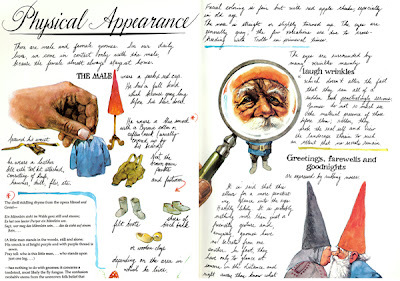 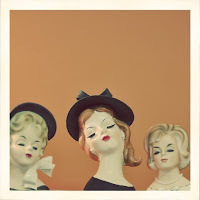 It is a guidebook to the secret world of the gnome and I was fascinated. 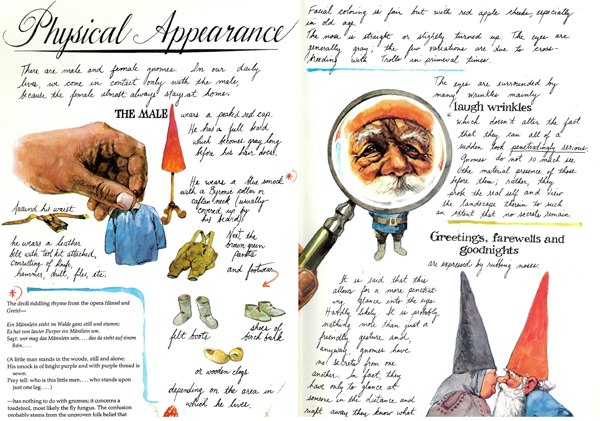 The hefty volume presents an impressively illustrated study of gnome culture that is full of observations regarding everything from their appearance to their home life. 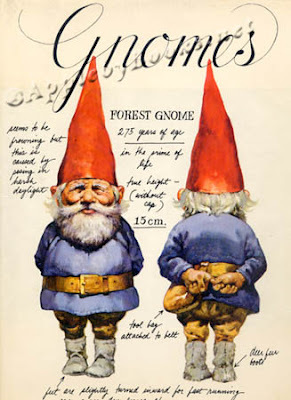 Recently, a Gnomes Deluxe Collector's Edition was released and I would love to get a copy. I imagine my kids will be just as interested in getting a peek into the lives of gnomes as I was once upon a time.